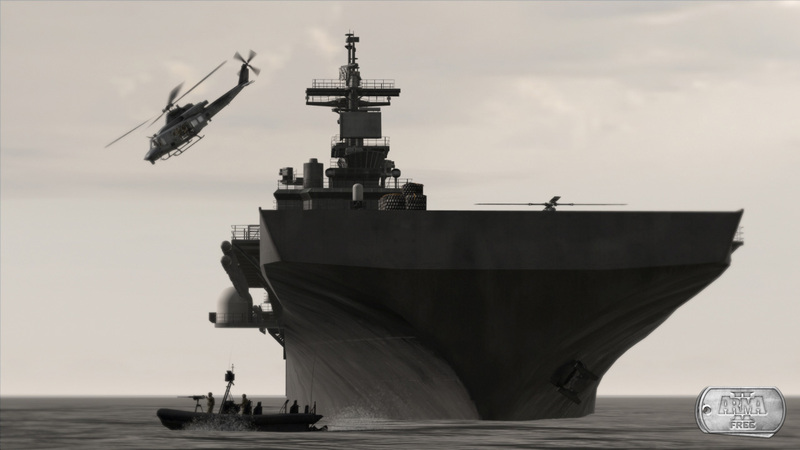 Bohemia Interactive is the studio behind the acclaimed military simulation franchise Arma, a series that followed their own Operation Flashpoint, after Codemasters grabbed the rights. 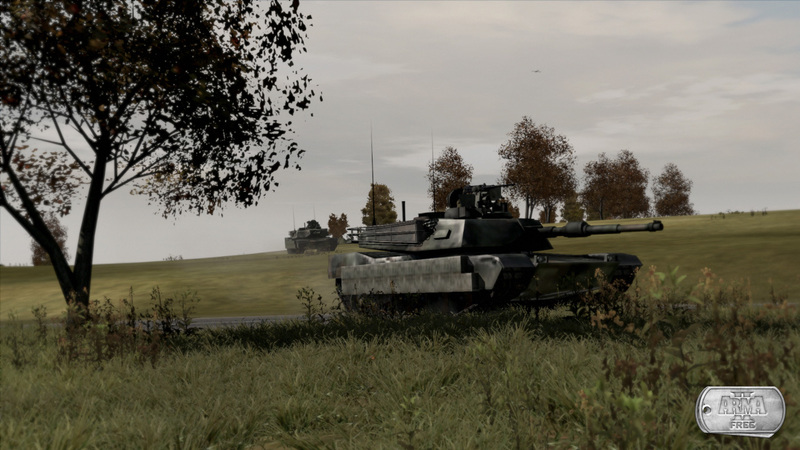 Arma 2 Free is the free-to-play version of Arma 2, a shooter with an affinity for realism, where a couple of well-placed shots are enough to bring a soldier down. The setting of the game is Chernarus, a fictitious country in the Soviet Union, where a civil war is raging on. Players have to act as part of the Razor Team and put an end to this. 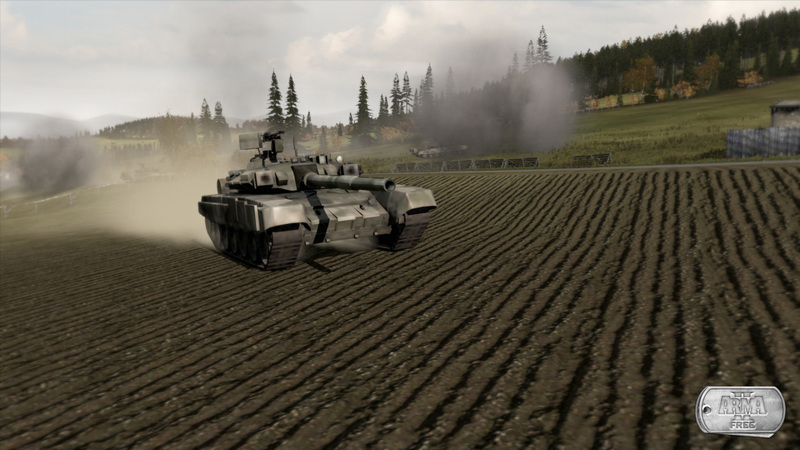 Arma 2 Free isn’t the common linear experience found in many other shooters – for some immediate excitement try Alliance of Valiant Arms, Combat Arms of Project Blackout –, featuring half a dozen factions (including the players’) and missions where our actions have real repercussions, altering the balance and relationships in the game world. The more than 200 km2 environment is a virtual reproduction of real-life places in Russia based on geographical maps of the terrain. There are elements that help bring the game world to life, such as climate changes, wind, time of day and more. Bohemia boasts over 300 weapons, items and vehicles based in real-life counterparts, a mesmerizing quantity that allow for an amazing variety in this virtual warfare. 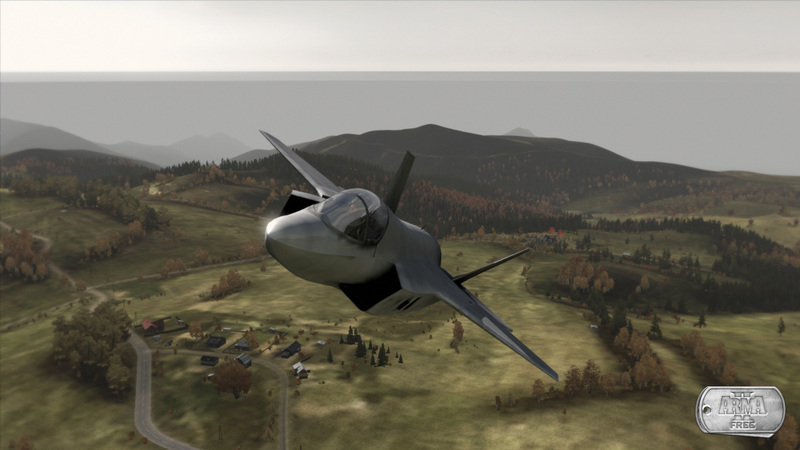 But Arma 2: Free has a few shortcomings, some intentional and some not. For example, the game has no high resolution graphics (and that shows, with some lackluster scenarios) or a campaign mode, but most importantly, it doesn’t allow for user-created mods. Arma 2 Free also suffers from many and diverse bugs, something that is inherited from the main series. Fans of difficult tactical shooters that can deal with the above flaws are sure to enjoy Arma 2 Free. Just make sure that you know beforehand this isn’t your average MMOFPS.